This is breathtaking. Feels brighter and more upbeat than his past work while still keeping that signature James Blake sound. He nailed it once again. 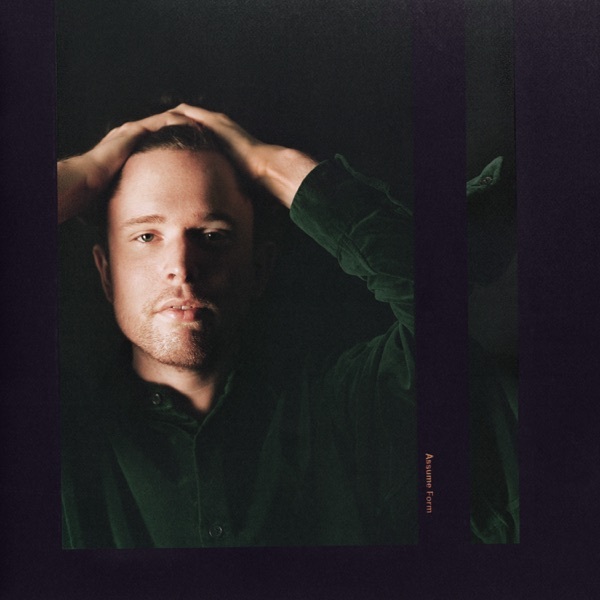 Related Post "James Blake – Assume Form (2019)"